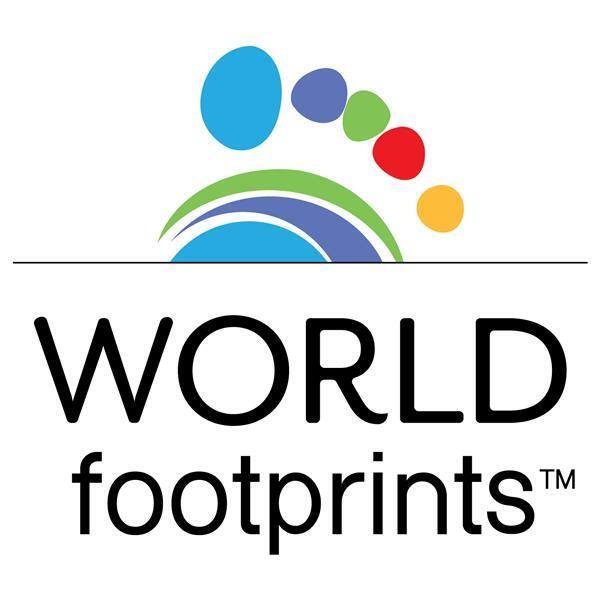 World Footprints is joined by an all-star cast of artists who have traveled the world to realize their dreams. Actress and Super Model, Natasha Alam joins World Footprints to talk about her latest role as “Yvetta” on the HBO Drama, True Blood, and about her amazing journey of courage and determination that took her from Uzbekistan to Hollywood. Then, Singer/Songwriter Elizabeth Elming is a classically trained artist who has perfected her craft in London and throughout Canada and she’ll join us to share the musical journey she has embarked on. Finally, marital artist, writer and actor Antonio Graceffo, better known as The Monk From Brooklyn, discusses his decision to leave corporate America for a childhood dream of a life of adventure in Vietnam and beyond.